Muhammad Qasim Nanotvi was an Islamic Scholar and the main person responsible for establishing Deoband Movement. Nanotvi was born in a Siddiqui family in 1833 in Nanota, a village near Saharanpur, India. He went on to establish Darul Uloom Deoband. He conformed to the Shari’a and Sunnah and tried his best to motivate people to do so as well. 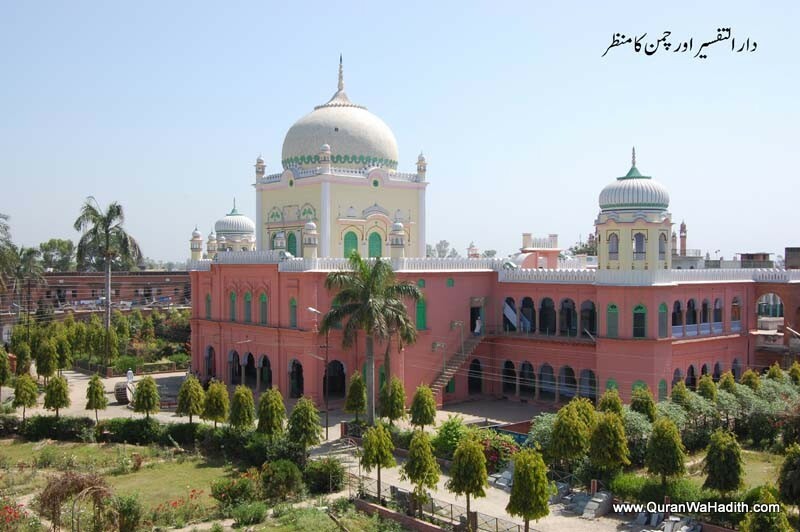 It was through his efforts that a prominent madrasa for impartation of Islamic education of religious sciences was established in Deoband and a fine masjid was built. 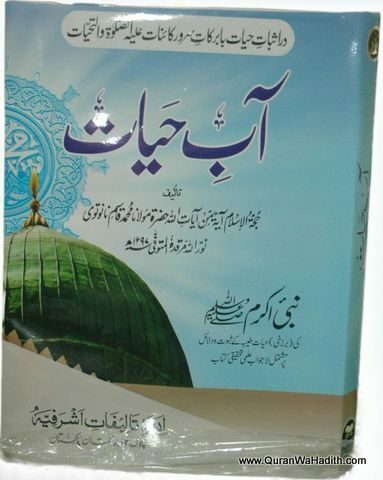 Besides this, through his efforts and endeavours, Islamic madaris were established at various other locations as well.